I'm 22 weeks pregnant now and starting to pick up a few things here and there as baby bump gets bigger and we start to think ahead to what it actually be like to have another baby again. We're going to be parents... again!!! I'm really proud to have worked with Aldi for the past three years - can you believe, that before that, I had never been in an Aldi store? - and I particularly love their special buy events, so I am pleased to share with you information about their upcoming Baby and Toddler special offers as they are always really good and not to be missed if you are expecting or have little ones. Above are the essentials - nappies and wipes - so of course, it's good to get stocked up on these when there's a special offer on, so you know you have the basics covered and at a great price too. Then, there's this little guy. 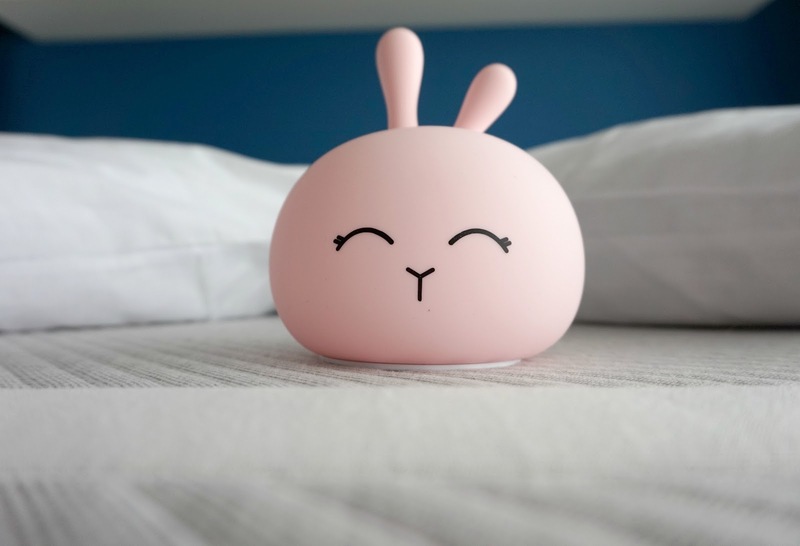 Oh so cute and useful too, this silicone animal night light (£6.99) will make for a sweet addition to our nursery. Next up from Aldi, muslin cloths, (£2.99 for three) bibs (£2.79 for three) and a beautiful hooded towel (£3.49). We couldn't get enough muslins when Ethan was young, as he had reflux so we quickly came to rely on having a bib on at all times (I love the bandanna style, great for finishing an outfit) and always a few muslin cloths too. I love these beautiful designs - beautiful colours, fun prints and they'll be well used too. For weaning and later stages, these items are so nice. The Lovely Owl bamboo feeding set (£5.99) is really lovely and well made, and I can tell will last well, plus I like things like this that match. 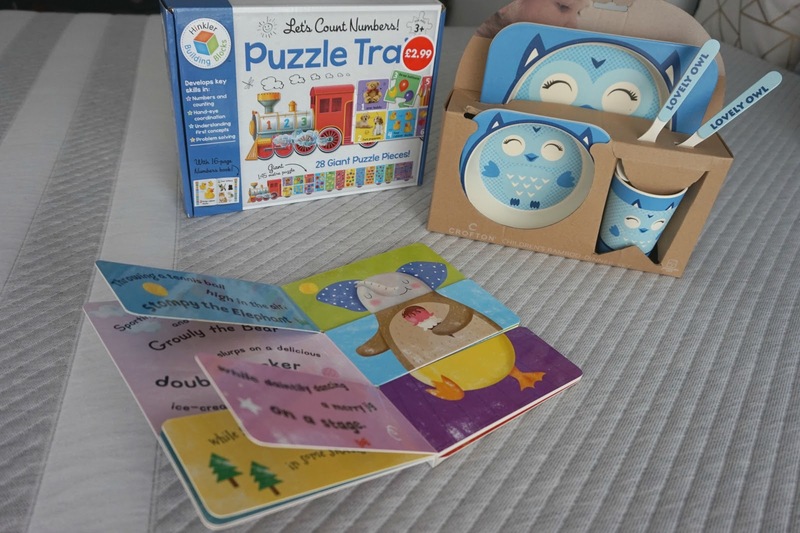 The flip book is a colourful present idea and so is the puzzle train, a great way to introduce numbers. 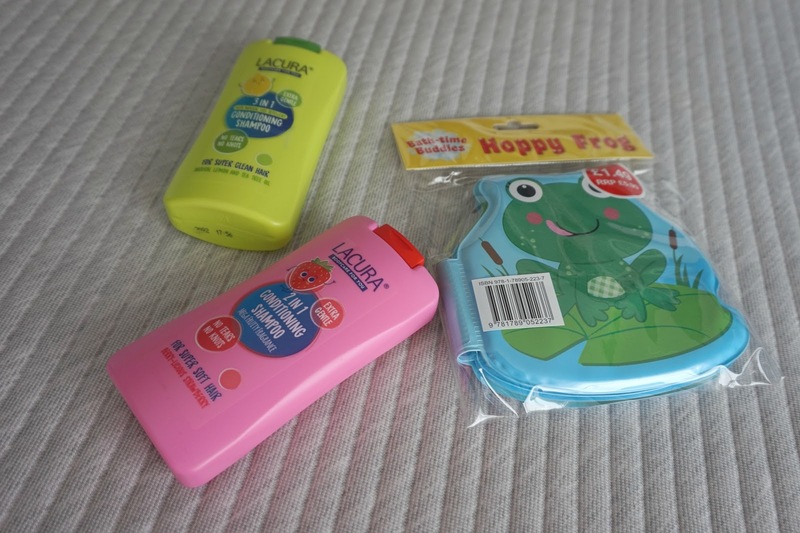 We rate Aldi's essential products, like shampoo, so these are great to have a stock of and every little one needs some good reading material when they are in the bath. 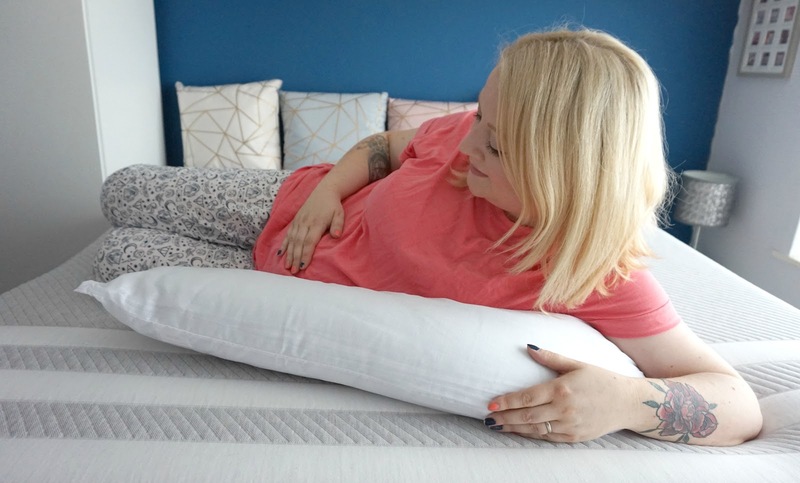 The final item I've had ahead of the event is this V-shaped pillow - a must for every pregnant lady! I forgot how confusing every part of pregnancy was, including how many different types of products there are that are similar but range in price and features. I've been using this pillow for the past few nights, as I have started to get hip pain when I sleep and this helps when tucked between my knees, and gently under my bump. It's great for sitting up in bed and will be very handy when baby comes too, so for just £5.99, with the pillow and a pillow case, it's a real bargain and an essential if you ask me. Here's the complete lowdown on the event, including some insider information so you can be prepped and ready to go as soon as it launches - I have my eye on the Baby SNuggle Nest, as a friend of mine has it from before and it's a lot, LOT cheaper than other versions on the market. I really love the cloud print too! ALDI LAUNCHES BABY BLENDER NEARLY 50% CHEAPER THAN NUTRIBULLET IN BABY & TODDLER EVENT! Supermarket Aldi’s highly anticipated Baby & Toddler Specialbuy event is back, starring the unmissable Ambiano Baby Food Nutrient Blender for only £29.99! Comparable to and at nearly half the price of the Nutribullet Baby Food Processor (£58.00)[i], savvy shoppers can prepare for feeding time without spending a fortune. The perfect bed for your little one, with its comfy and stylish design. The basket is sold complete with a padded, breathable mattress and quilt and the pine wood stand can be folded for easy portability and storage. Pop the adjustable hood up to create a cosy nap space for your baby. 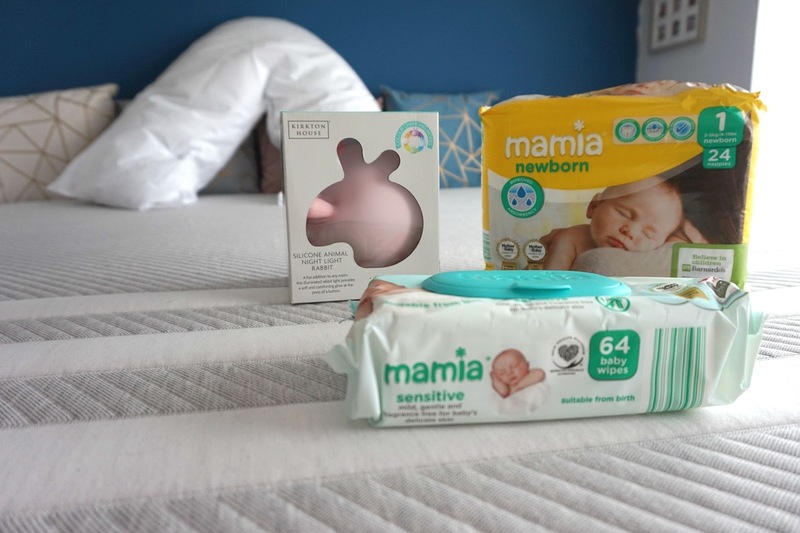 Aldi’s Mamia Ultra Dry Nappies are just £2.89 and available in Sizes 3, 4, 4+, 5 and 6 - ideal for babies of all ages and sizes! You’ll find a variety of lovingly crafted furniture, gorgeous accessories, and of course the everyday essentials that every busy parent needs at Aldi. Go online from the 12th August or in store on 16th August to take advantage of these amazing Baby & Toddler Specialbuy deals, but be quick, as with all Specialbuys - once they’re gone they’re gone! * The items featured were sent to me for purposes of review, but all opinions and squeals of delight when I opened them are all genuine!